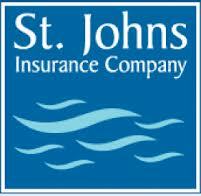 Learn more about the flood insurance we provide. Family owned and operated for over 90 years, The Hagar Group has delivered quality insurance solutions to individuals and businesses in Inverness, Crystal River and Central Florida. 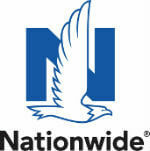 We specialize in Homeowners, Auto and Business insurance coverage. 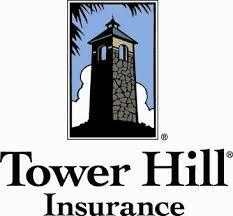 Our team of experienced insurance professionals is committed to helping you find a policy that fits your needs. We focus on providing personalized attention and quality customer service to create an experience that’s difficult to find in today’s market. At The Hagar Group, we’ll work with you to ensure that you and those you care about most are protected. Should you have a claim emergency while our office is closed, please contact our 24/7 Claims Call Center at 866-255-3195.